Edgar Herrera has been part of GALA’s team since 2006, focusing his practice on both domestic and international Tax Law. Before joining the firm he served as a pro bono assistant for the General Director of Interior Trade in the Ministry of Commerce, and was also formerly a legal assist for various other law firms. Mr. Herrera is a lecturer at the University of Authorized Public Accountants (UNESCPA) in the subject of International Taxation. 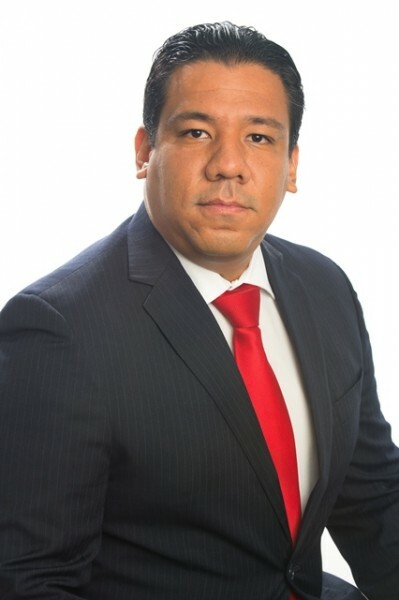 He is a member of the Panamanian Tax Law Association, the International Tax Center of Leiden University Alumni Association, the International Fiscal Association (IFA), as well as Secretary of the Commission of Tax Affairs, and a Correspondent to the International Bureau of Fiscal Documentation (IBFD). Additionally, Mr. Herrera is a member of the Panamanian Bar Association. Advanced LL.M in International Taxation, Universiteit Leiden (2006). Advised the developer of the first residential complex on a man-made island in the Latin American Region.